Some shipping confusion but items finally arrived after slightly more than 1 month. 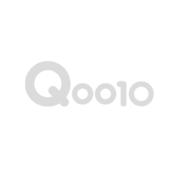 Had to contact Qoo10 customer service for help. Also discovered Qoo10 user interface is not properly designed.